Bet on this one. 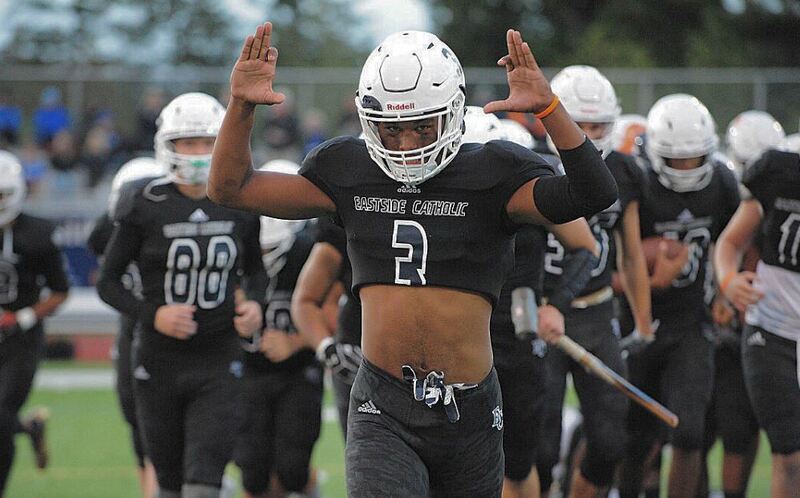 Eastside Catholic has one very talented Safety coming into his Senior year and there is a reason that he has now earned his 4th offer, this one coming from the Idaho Vandals. Malik Putney stands 6’1″ and is 200 lbs. 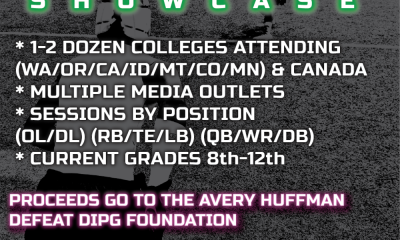 We have seen him compete at a few different camps and have always been impressed with his frame and ability to move. Having seen him first hand we watched all of his films and would grade him out as one of the top Safeties in the Pacific NW. His speed is perhaps his best skill set and he moves laterally as quickly as he does North and South. This creates one hell of a problem for opposing QB’s because one second he is missing from their view and the next he is tipping or grabbing a football and heading straight at them. He is physical, quick, has good vertical skills, and a terrific Football IQ and nose for the ball. 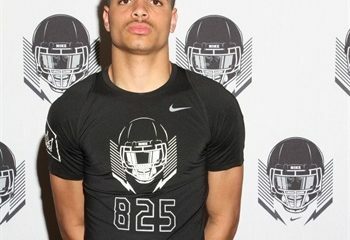 The Idaho offer adds to those he has received from Hawaii, Montana State, and Air Force. 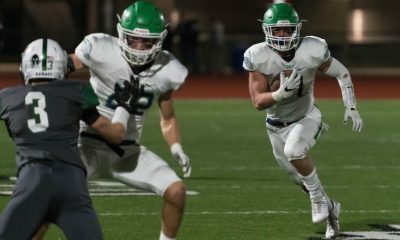 I don’t think there is much doubt that his name is in the Safety column on many Collegiate recruiting boards of Pac 12 and Mountain West schools; probably a matter of time before they make a move. 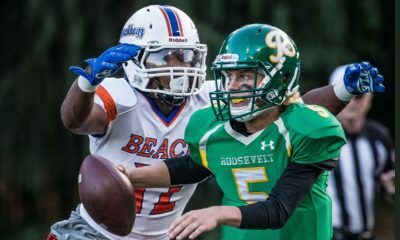 Congrats to Malik on his offers and successes and we have him over on our 2018 big board of top Recruits to watch here in the NW which we are adding to daily. Shawn- Thanks. He is legit – good to be strong for your guy! I get that. Now the reality is that 5 Stars have 50 plus offers- Ive seen him a few times. He is a 4 Star in my book- but offers will come and he will be great! Time will tell. Lets not worry about Stars! He is a special NW kid!